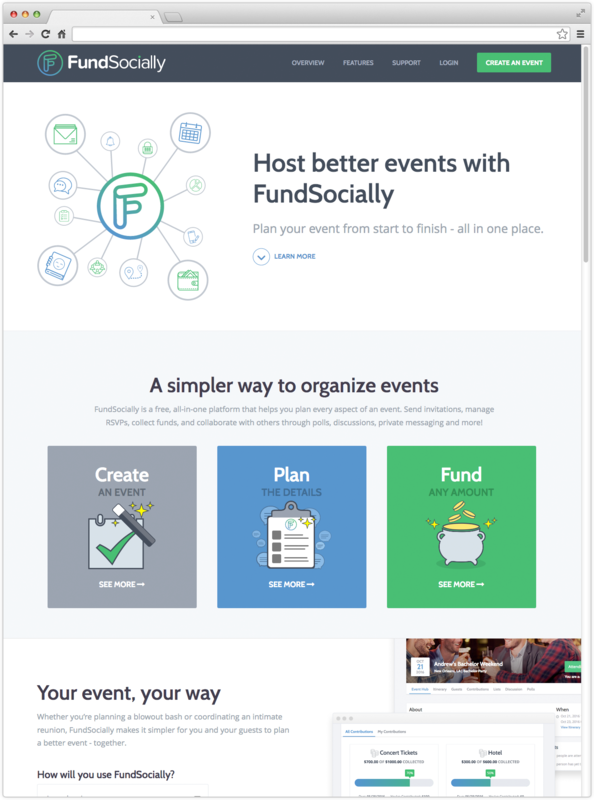 FundSocially is a new event planning platform that allows users to create, plan and fund any type of event. 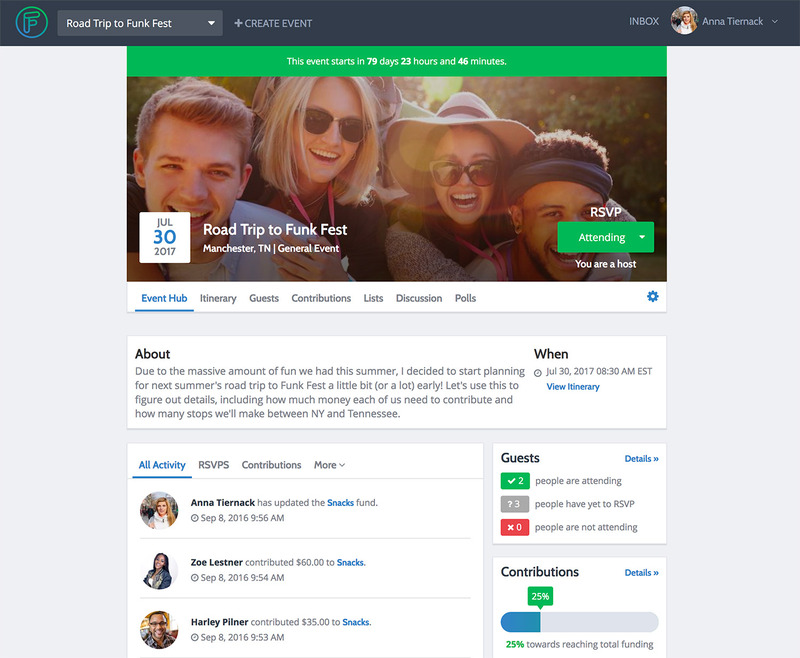 Whether planning a graduation party or a milestone birthday trip to Las Vegas, FundSocially makes it easy to organize the event and collect money from friends all in one place. 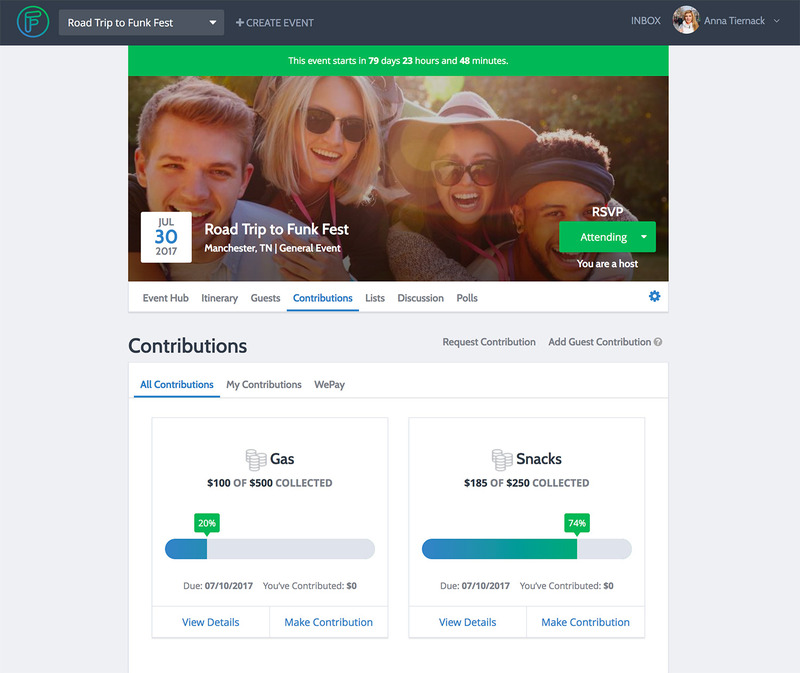 Our client came to us with an idea for a party planning web app that was modeled after the ever so popular crowdfunding web apps. The challenge? 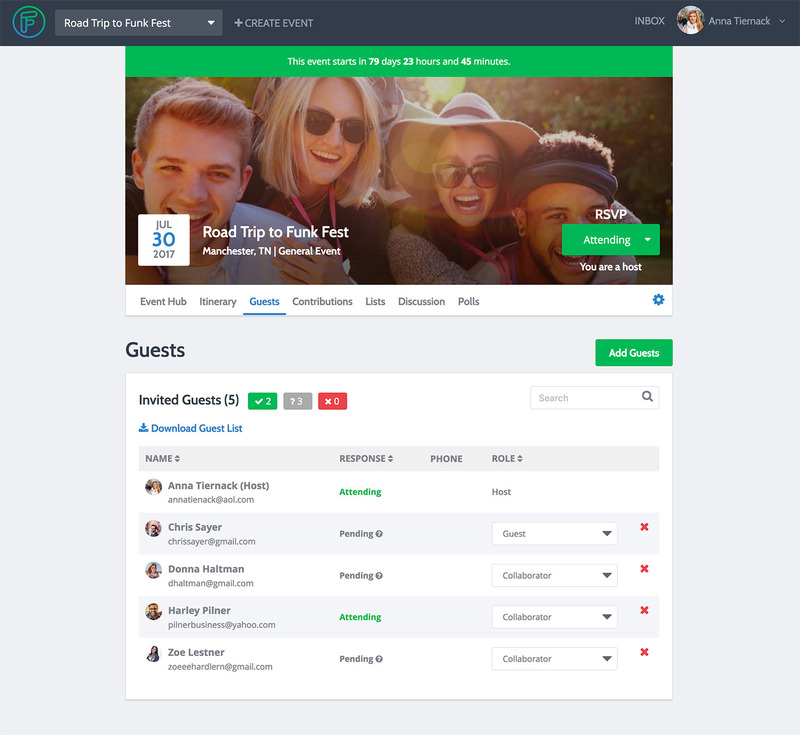 We needed to create a platform that was relevant, easy to use, and all-inclusive - integrating both event planning and event funding into one hub. 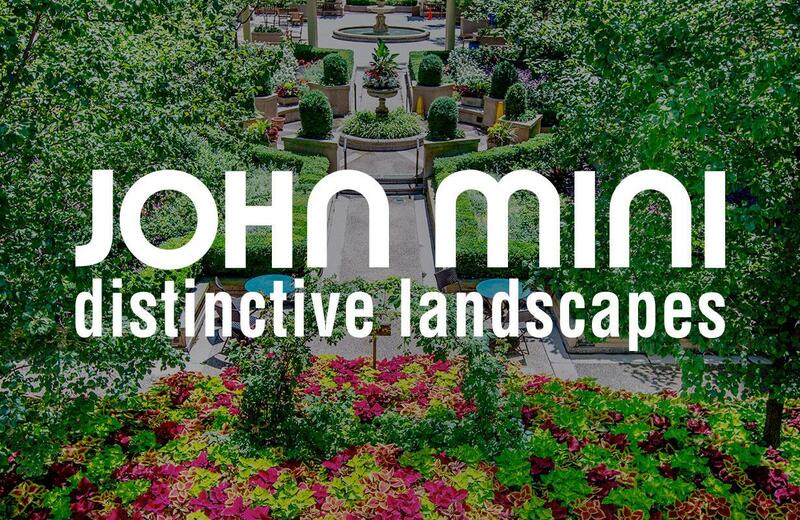 We also needed to create a brand which could speak across age groups, and a product that significantly simplified the sometimes daunting event planning process. This custom development project came to be known as FundSocially. Hudson worked with the client to develop FundSocially from the ground up. Originally named Party Nav, we suggested the name FundSocially to better reflect the platform’s primary use case - crowdfunding social events. 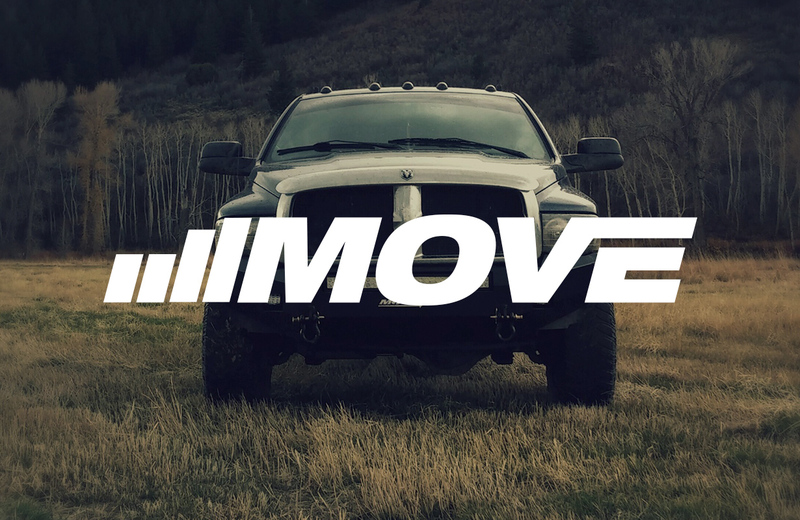 After much research and collaboration, we provided our client with a unique brand, including a logo, colors, fonts, and voice. 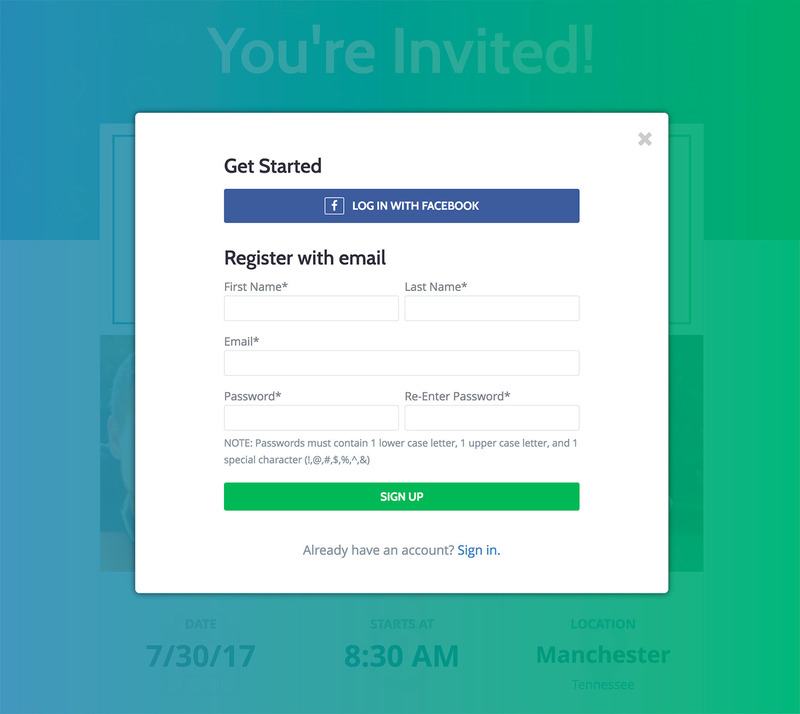 After we created a minimum viable product, we conducted user tests to determine how potential users would interact with the platform, as well as any places for improvement. The feedback was helpful in making design updates to improve the user interface and overall user experience. As with all web projects, an SEO strategy was implemented from the very beginning to ensure that the website’s structure and content worked together to follow best practices. In addition to the development and design of the platform, we also prioritized security, since money transfers are a core component of the app’s service. 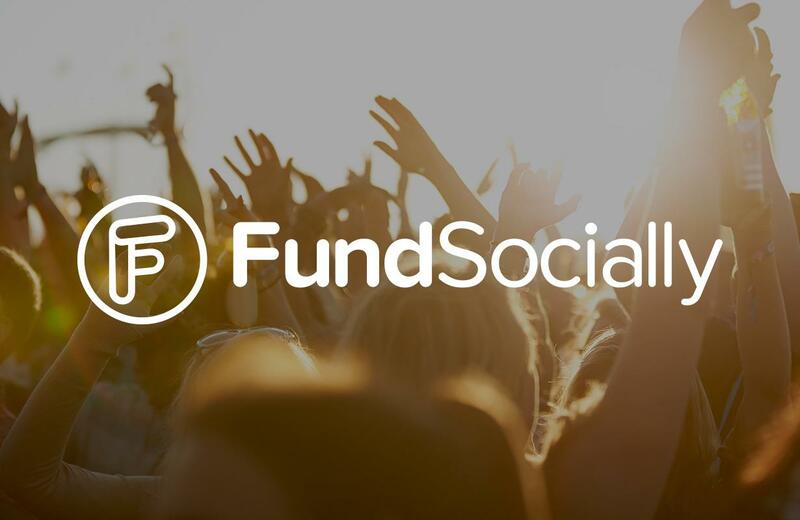 After much research, we integrated FundSocially with WePay, a highly trusted payment provider used by respected brands, such as GoFundMe and Meetup. 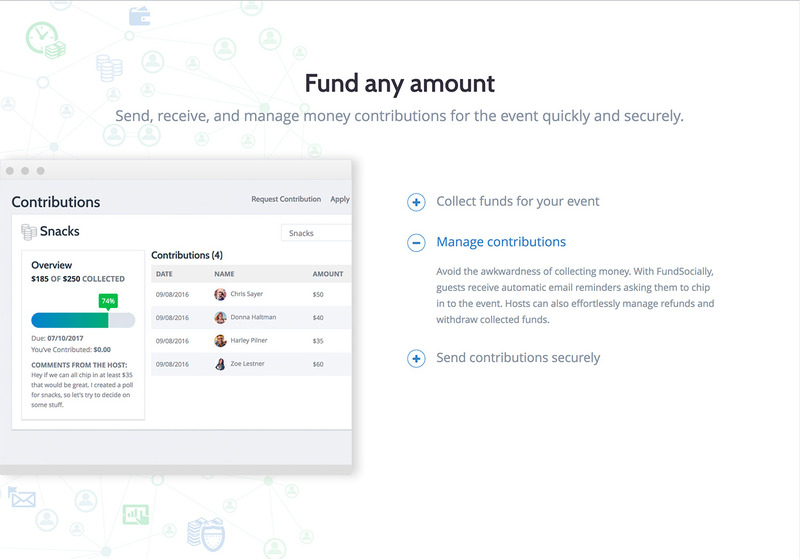 By partnering with WePay, users can be confident that their funds will be safe and secure for the duration of the event planning. All in all, creating FundSocially was both challenging and fun. The Hudson team continues to optimize the platform based on user feedback, and looks forward to helping FundSocially expand its reach.